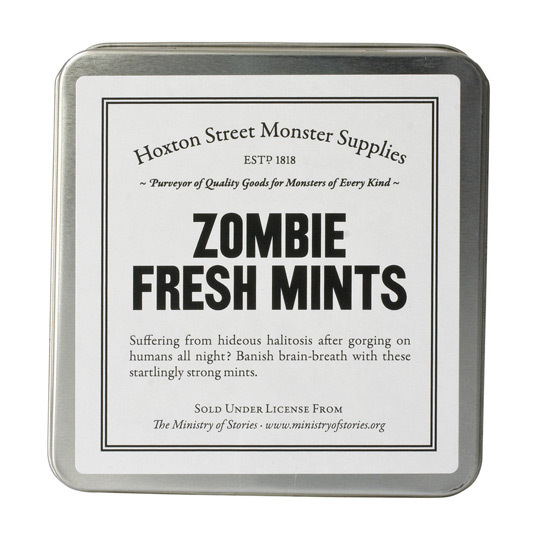 I have found my new favorite store for monster supplies... Hoxton Street Monster Supplies in London. 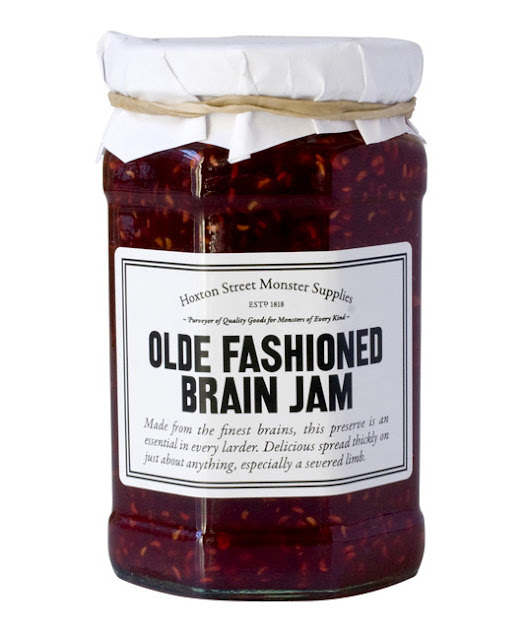 It has everything from Olde Fashioned Brain Jam to cans of salt made from tears of different kinds. 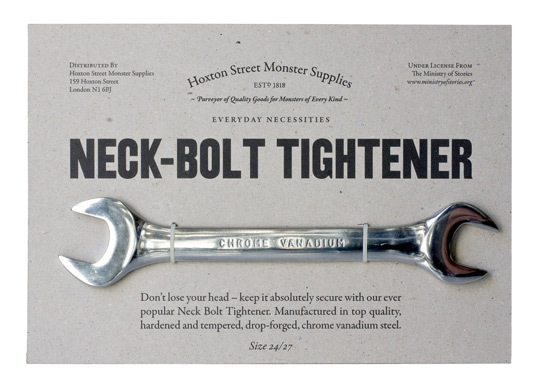 Frankensteins of all kinds will appreciate the special neck bolt tightener. 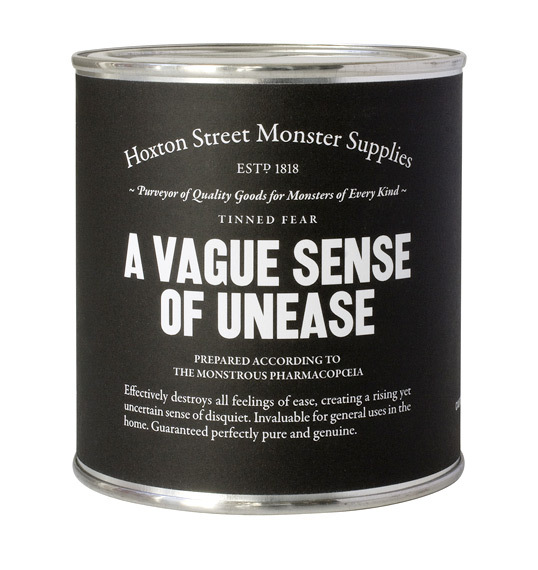 Hoxton has everything a monster could need. 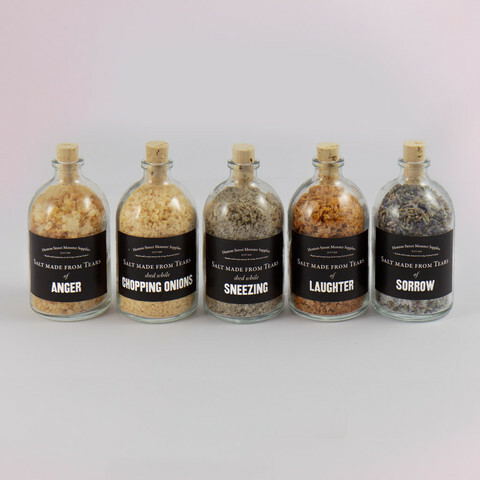 Thanks to Lovely Package for bringing this fabulous store to my attention.